The eponymous French house of Chanel launches a new perfume for both men and women simply named Paris Riviera. Chanel Paris Riviera is all you need to have if you want to look stylish, modern, and memorable. A simple name but how can it emotionally affect you. This new perfume is described as a pleasant fragrant citrusy scent with hints of flowers and green notes very soft and truly romantic. As many Chanel perfumes, this one is not an exception of being remarkably sensual, warm spicy, not too pungent, yet long-lasting and luring. 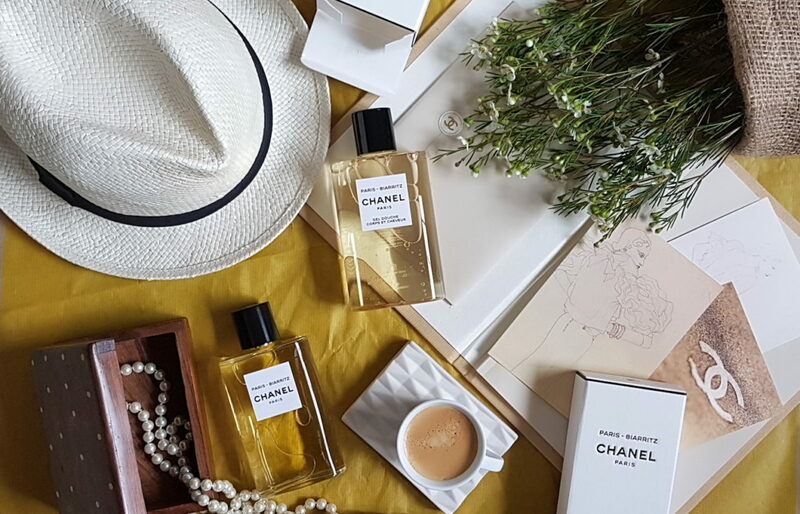 Chanel Paris Riviera is a limited edition perfume made of aromatic Mediterranean flowers, orange blossom and jasmine flowers along with woody hints of sandalwood and musk. 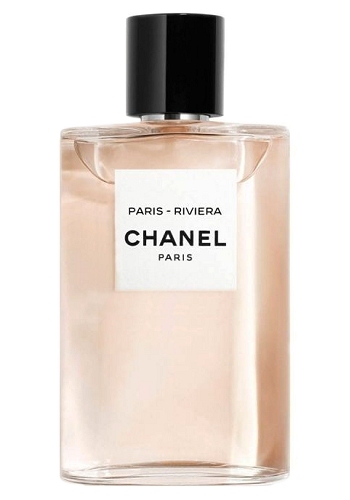 Chanel Paris Riviera is available in 125ml Eau de Toilette for $155.00.